Clear communication between you and the video editor is key to ensuring that you get the the video you want, on the budget you expect. A little extra effort in being even more clear than may seem necessary will pay off many times over. Time code counts off the minutes and seconds of the video, and it’s the most accurate way to let the editor know at exactly what point in the video you want something done. You’ll find time code in the play bar of your video, when your cursor is over the video itself – as shown in the image above. In addition to time code, give us some context for your notes. The two combined are a great way to communicate exactly what you’re talking about. When possible, give a short snippet of what is said at the cut point – either before, after or both. • 1:55 Cut everything from right before Bob says “The city of Seattle . . .” at 1:55 to the end of the next sentence “Auburn is also nearby.” Resuming the program at 2:12. In this example, there’s no ambiguity – the editor knows exactly what you want cut out of the program. Tell the editor exactly where you want something done – both the start and end of the change, then tell them exactly what you want done. Remember – use time code, context and quotes; and give an in and out point where necessary. Communicate as clearly as you can and check if your words could be interpreted more than one way and make sure what you want the editor to do is clear. It may take a little extra time in the short run, but it will help your editor do a better job for you! Matt Krzycki is a video producer in Seattle and the Creative Director of GoodSide Studio. 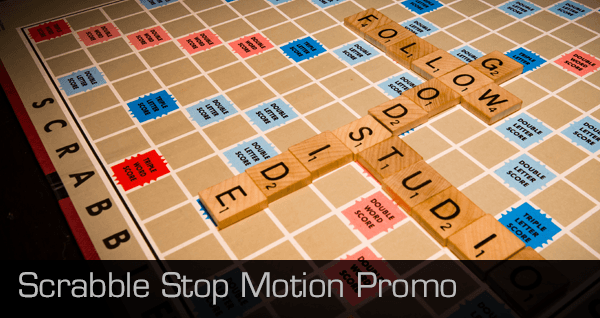 Stop Motion Video for Dell – ‘Tis the Season! 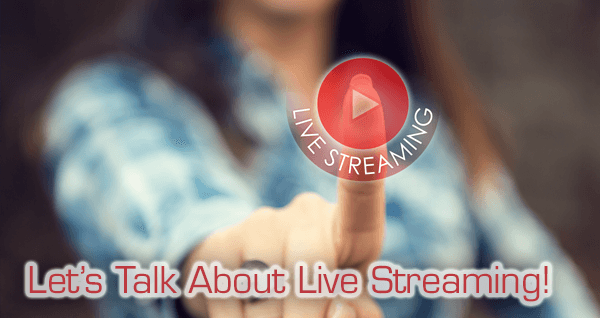 Let’s Talk About Live Streaming! © 2019 GoodSide Studio. All Rights Reserved.